What does Microsoft's LinkedIn acquisition mean for b-to-b marketers? In a surprise and groundbreaking move, Microsoft announced a $26.2 billion deal on Monday morning to acquire the b-to-b social platform LinkedIn. LinkedIn shares bounced 48% following the announcement, although Microsoft stock was slightly down. The allure may have worn off LinkedIn over the past couple of years, but that doesn't mean this isn't a good move for the big beast of Redmond, Washington. Here are six reasons for marketers to care about this move, especially given the rich reservoir of professional data that LinkedIn has hardly begun to tap. Perhaps the most striking part of this deal is the opportunity to crunch LinkedIn's 430-million-plus professional profiles with the data in Microsoft Dynamics CRM. Overshadowed by Salesforce, Microsoft Dynamics likely gets a big boost from matching this highly relevant social treasure trove with clients' first-party data for marketing purposes. Microsoft Dynamics Marketing might be an "integrated marketing resource management solution," but who even thinks of it ahead of Adobe, Oracle, Salesforce, and even IBM's marketing suites? It's not clear what the LinkedIn purchase adds to its social engagement tool, but overall, it can only raise the profile of Microsoft's marketing products – at least among b-to-b marketers. While Microsoft has a spotty track record on buying ascendant properties and then leaving them to languish, it is apparent LinkedIn's own strategy has atrophied recently: monthly active users are only up 9% over last year. 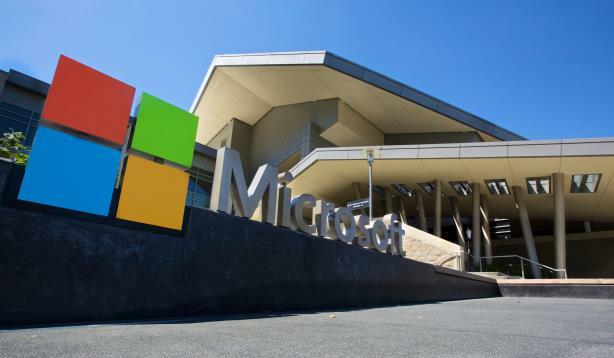 Microsoft may be able to identify ways to reinvigorate the brand. LinkedIn has never been a true public social network in the sense that people actively went on the site to network and communicate with colleagues and industry players. It's been more a database or a resource than an active tool (although LinkedIn's own attempt to drive marketing solutions from the database have remained a work-in-progress). Microsoft has forever expressed interest in social networks, but never really took the plunge. Through this acquisition, it has the opportunity to finally put whatever plans it’s had into action. For all its faults, LinkedIn has 7 million active job offerings. This is a profitable business that Microsoft can accelerate given its strong foothold in the b-to-b community. Remember Yammer, the Twitter for internal enterprise communications? Perhaps a LinkedIn integration with Yammer can help the tool compete with the Slack behemoth. This story originally appeared on The Hub.